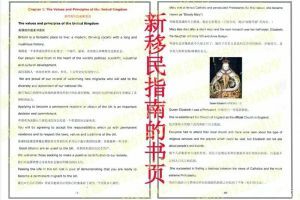 Which of the following is a British overseas territory? 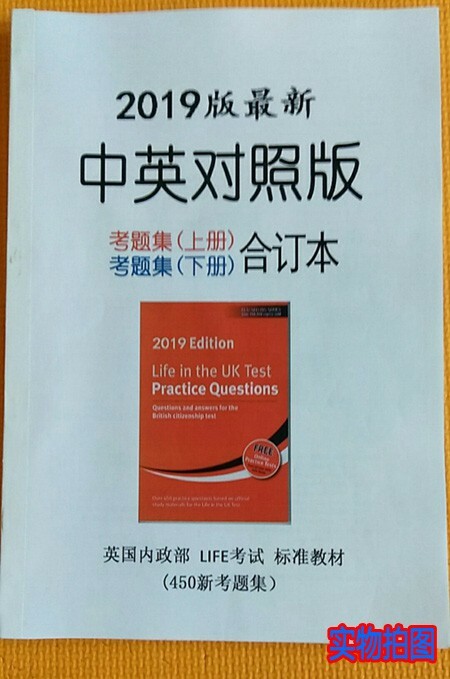 例如，is the statement below TRUE or FALSE? 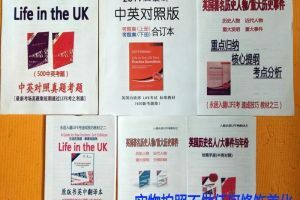 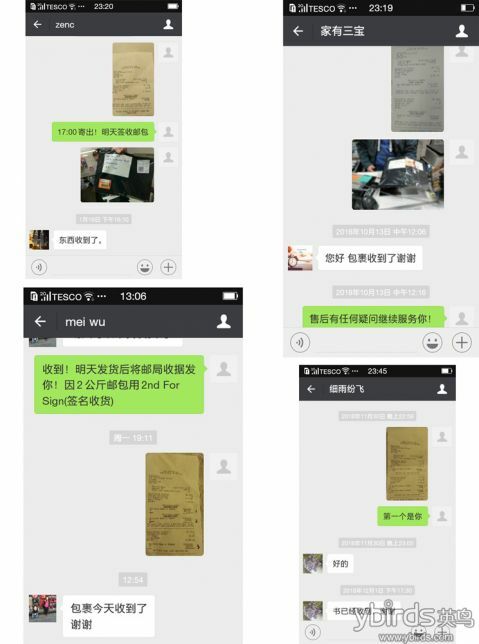 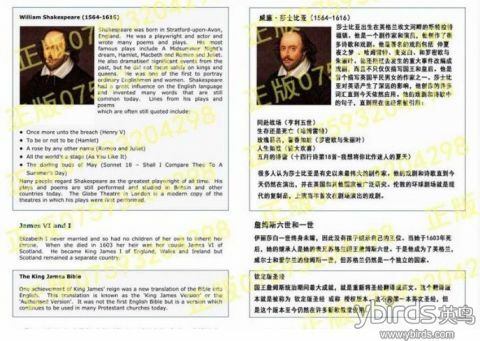 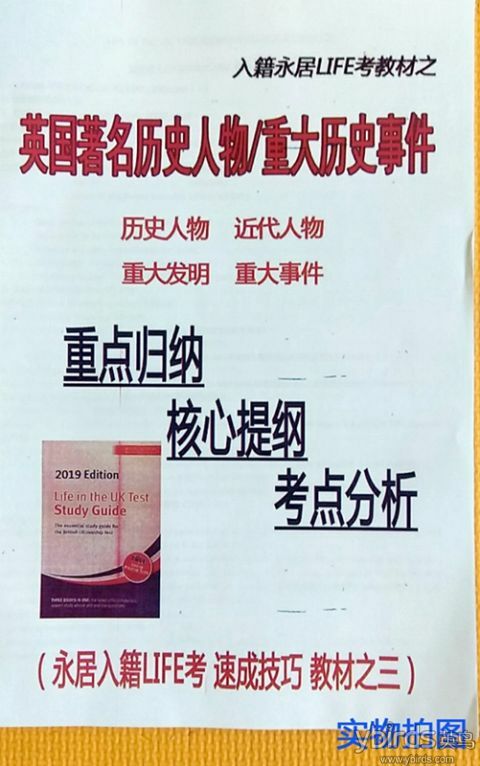 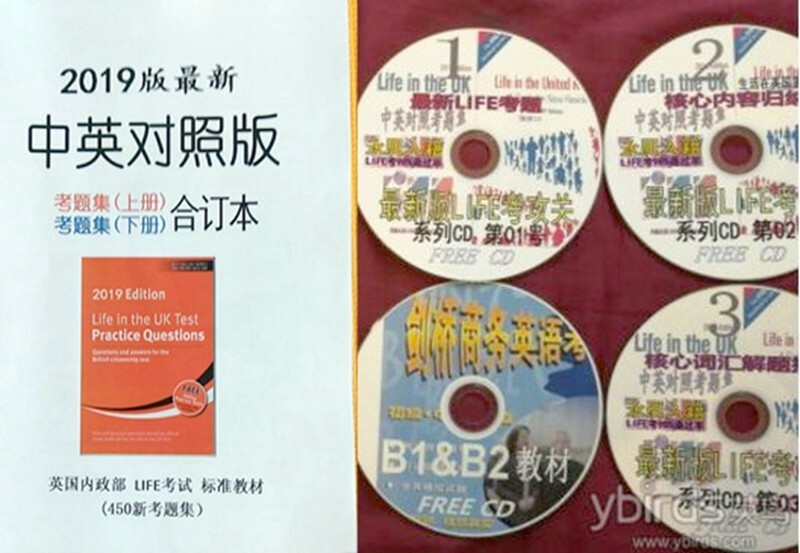 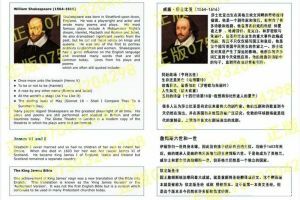 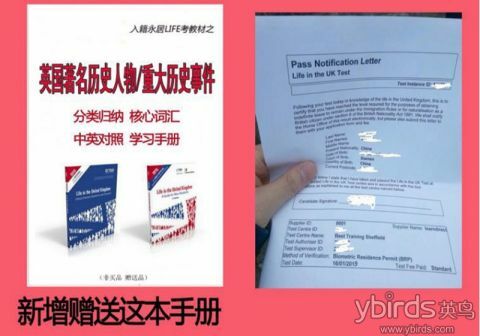 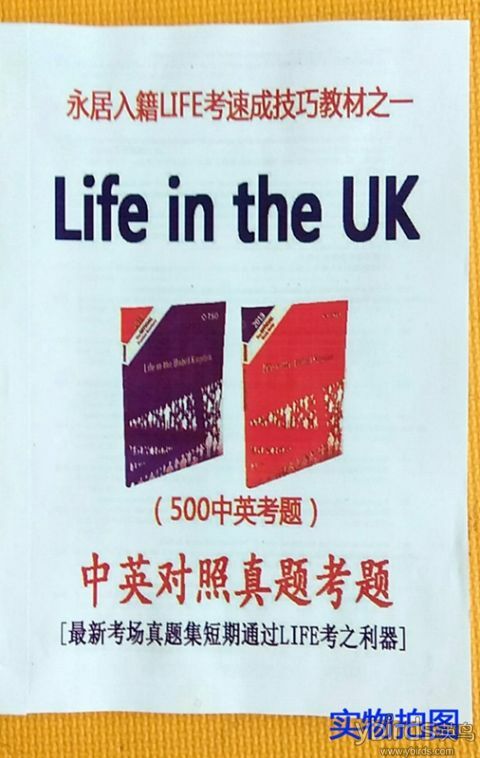 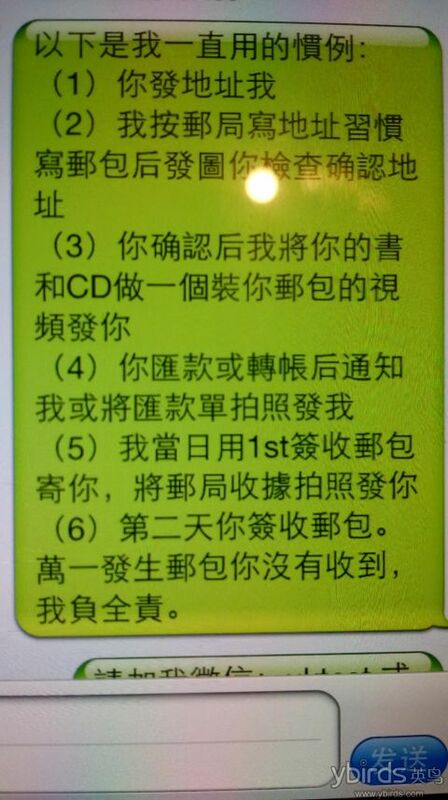 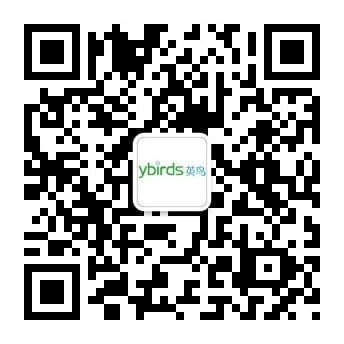 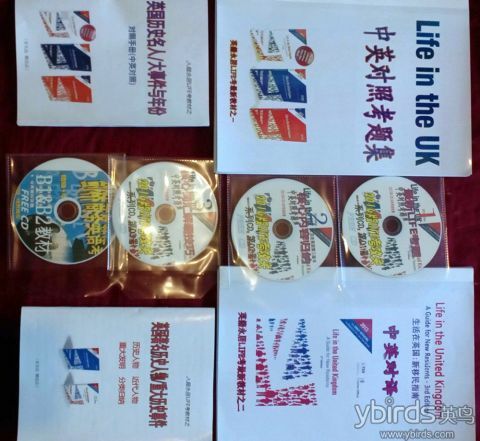 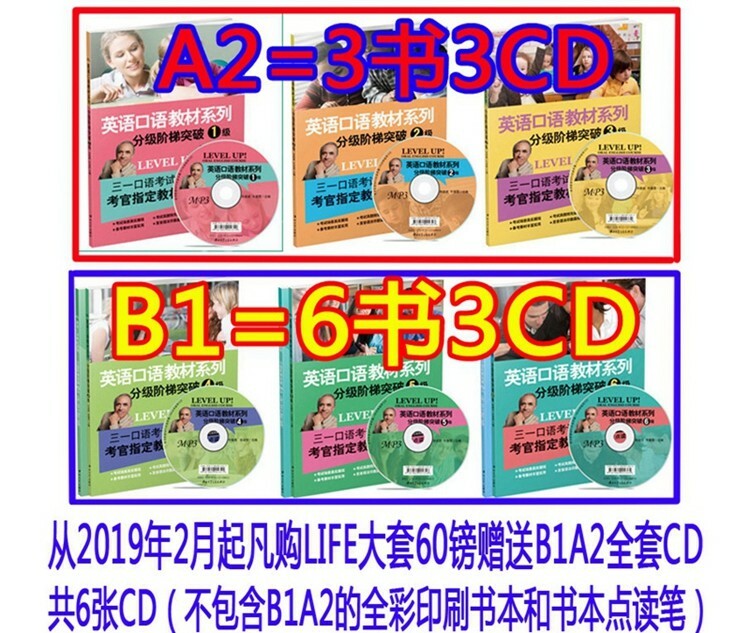 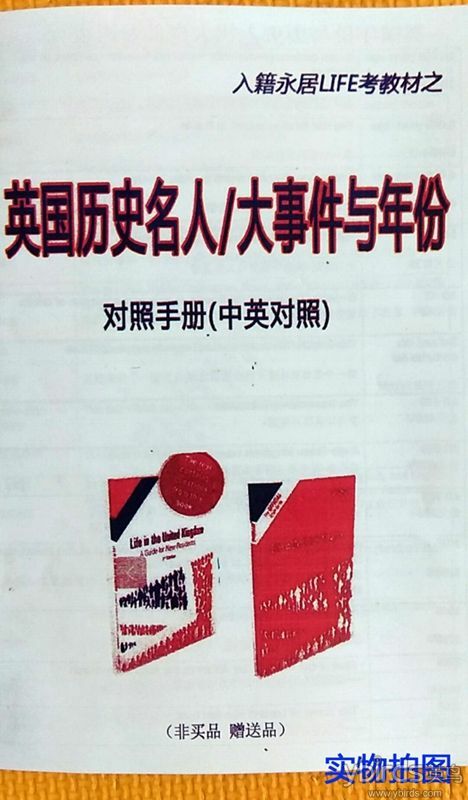 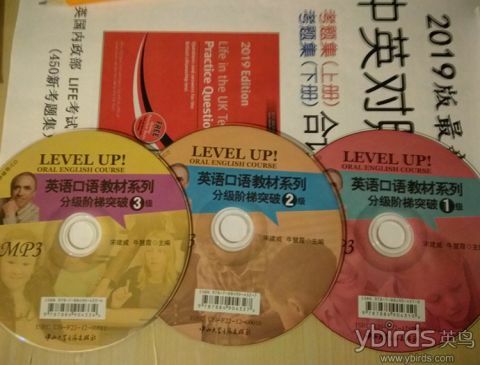 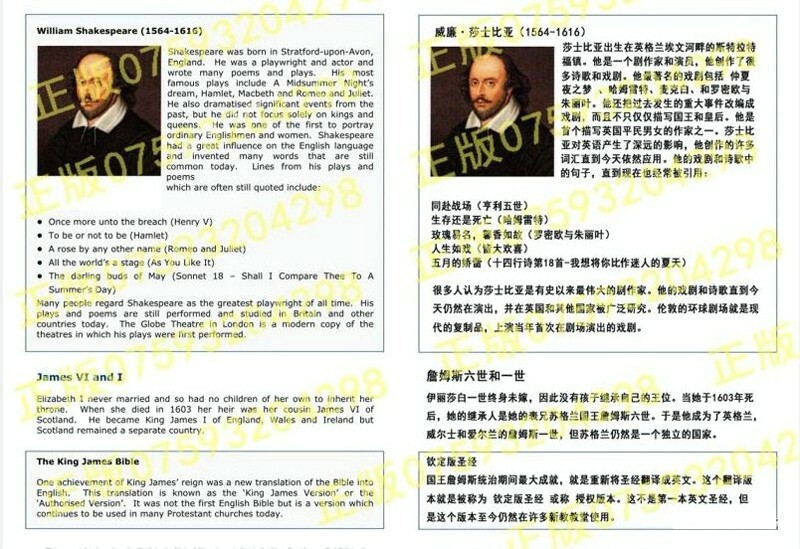 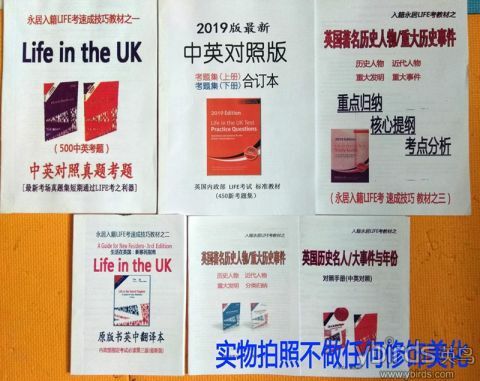 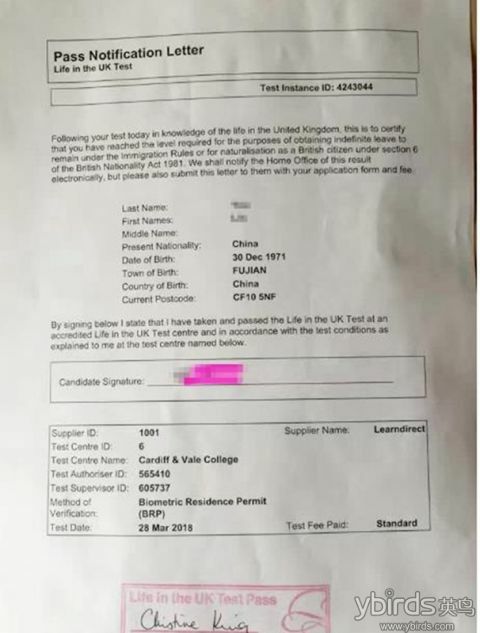 考题解析: 题干的关键词为TRUE（正确），FALSE（错误），Citizens of the UK (英国公民), vote (投票), age of 18 (18岁). 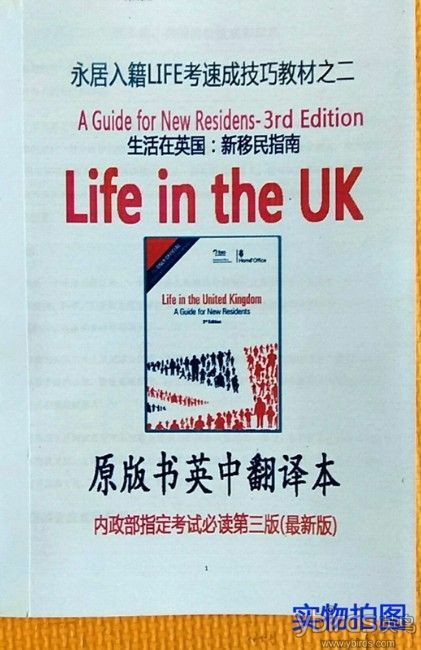 注意：根据课本原文, 英国公民和居住在英国的英联邦和爱尔兰公民在18岁时有选举权. 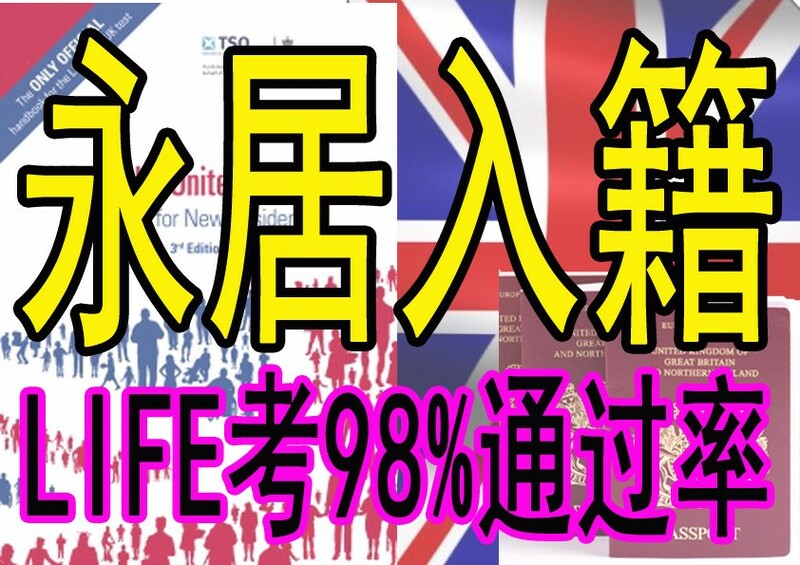 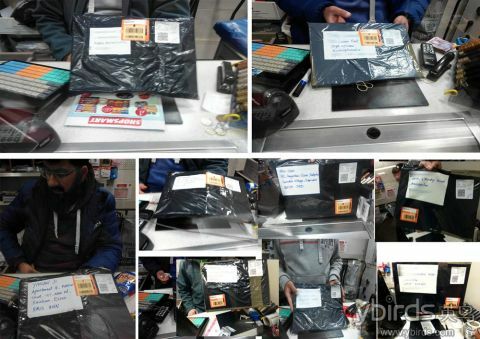 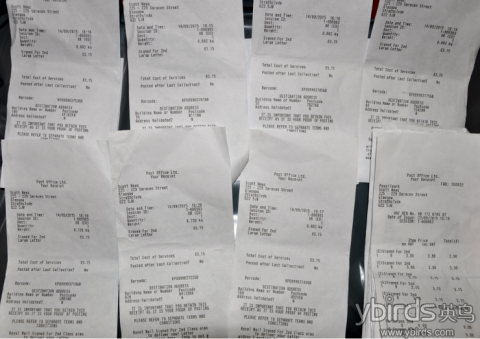 同时, 这道题的另一种经常的考法是单项选择 ‘在英国, 什么样的人在18岁以后有选举权? 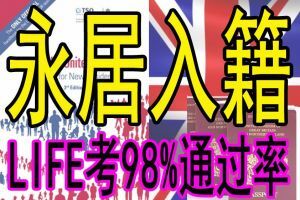 答案是英国公民和居住在英国的英联邦和爱尔兰公民. 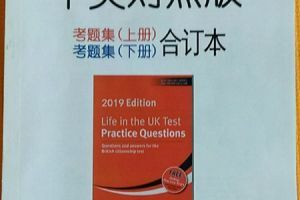 例如，Which of these statements is correct?